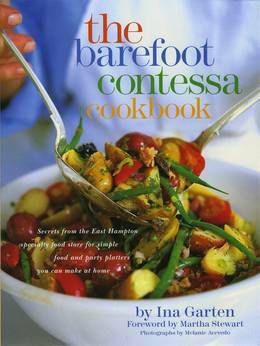 For more than twenty years, Barefoot Contessa, the acclaimed speciality food store, cooked and baked extraordinary dishes for enthusiastic customers in the Hamptons. 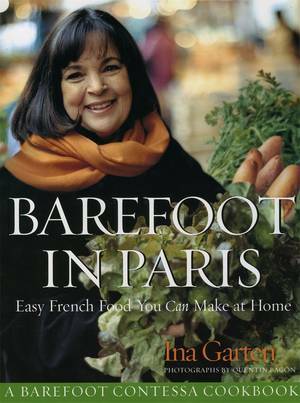 For many of those years, people tried to get the exuberant owner, Ina Garten, to share the secrets of her store. 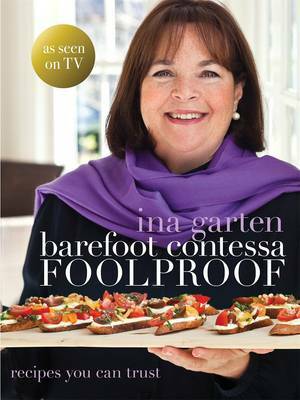 Finally, the energy and style that made Barefoot Contessa such a special place are shown here, with dozens of recipes and more than 160 breathtaking photographs, in The Barefoot Contessa Cookbook. 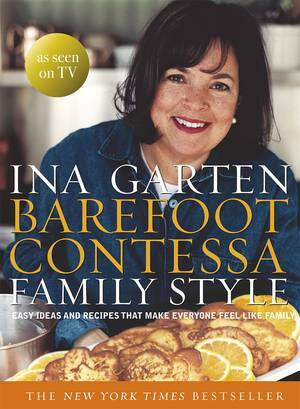 Ina's most popular recipes use familiar ingredients, but they taste even better than you would expect. 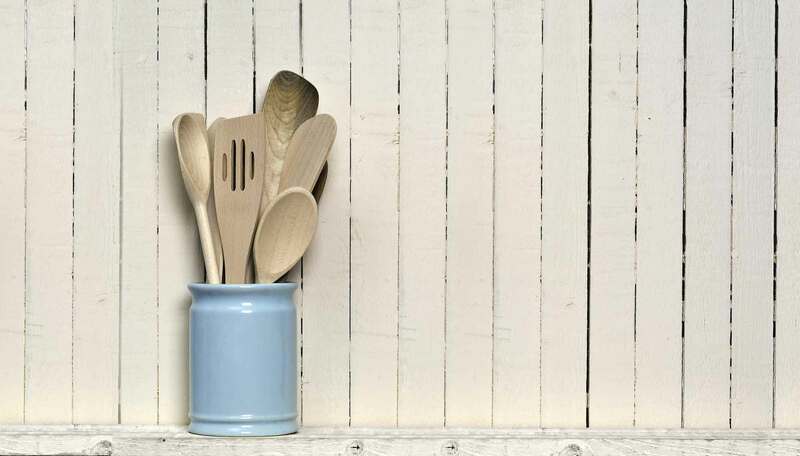 Her Pan-Fried Onion Dip is the real thing. 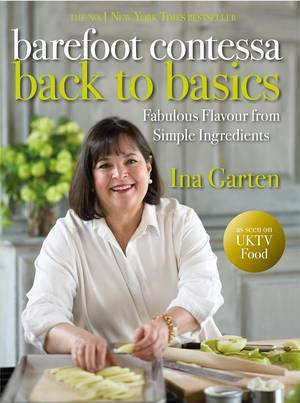 Her Tomato soup is created from oven-roasted tomatoes and fresh basil to intensify the flavours. The light and flaky Maple-Oatmeal Scones are baked with rolled oats, whole wheat, and real maple syrup. 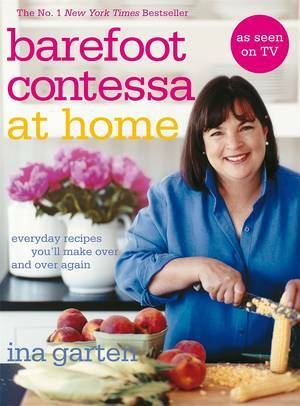 Now these and other famous Barefoot Contessa recipes can be prepared at home. 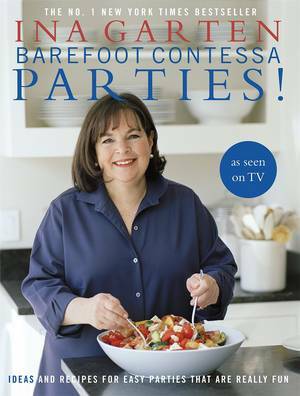 Ina's experience at Barefoot Contessa has given her hundreds of ideas for creating wonderful parties in a few hours. 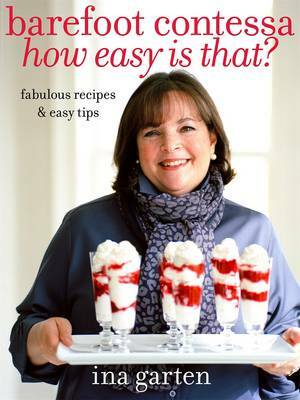 And they're all in this book... Crab Cakes with Rémoulade Sauce can be stored overnight in the refrigerator and sautéed just before the guests arrive.The ingredients for Grilled Salmon Salad can all be prepared ahead and tossed together before serving. The batter for the Raspberry Corn Muffins can be mixed a day before and popped into the oven just before breakfast.